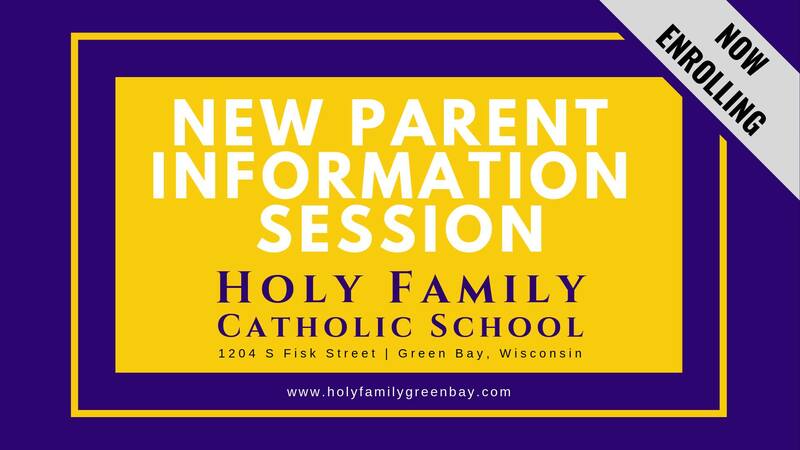 Join our Principal, Steve Gromala, as he shares information about Holy Family Catholic School and provides personal tours of our beautiful campus. Information about enrollment will be shared and questions will be answered. RSVPs are appreciated, but not required by calling him at (920) 494-1931. 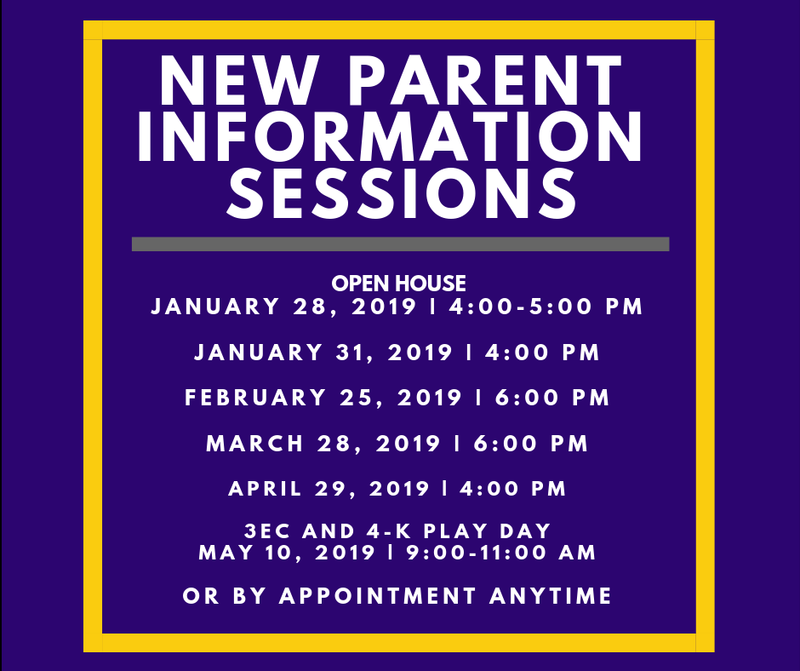 Make YOUR FAMILY part of OUR FAMILY for 2019-2020 school year!